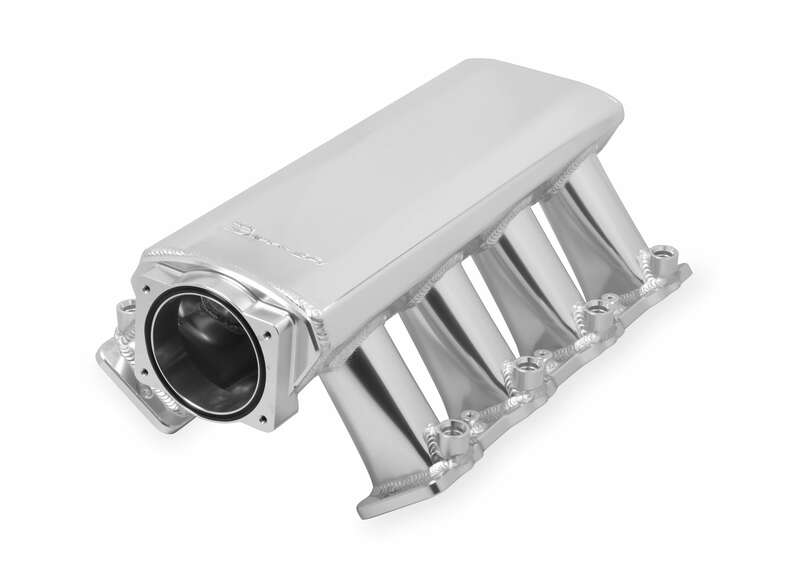 Description: One of the quickest and best ways to improve the performance of your 2005-07 C6 Corvette is to eliminate the restrictive stock air box. 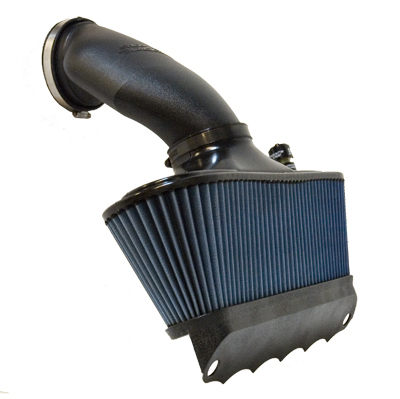 This easy-to-install air filter package from SLP (called the "Blackwing®" for its unique appearance) out-flows the factory setup by as much as 90% and can provide up to 10 additional horsepower. The Blackwing® uses a wire-reinforced, reusable and washable blue high-flow filter media that requires re-oiling (#25017 cleaning/oil kit) after cleaning for maximum filtration. The Blackwing® also features an exclusive built-in flow indicator that changes color when cleaning is required. This is a simple bolt-on installation that requires no cutting or vehicle modifications. All necessary parts and complete detailed instructions are included.